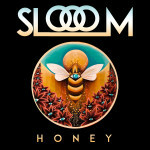 Ambient audio/video conceptualists Slooom have set a high bar with their video for debut single, “Honey.” The Austin, Texas duo plan to release each song off their upcoming EP as a serial-driven vision. With multiple realities all fated to the same end, the dripping beats of “Honey” remind us that we mammals are all carnivores, no matter how sensual or predatory our nature. 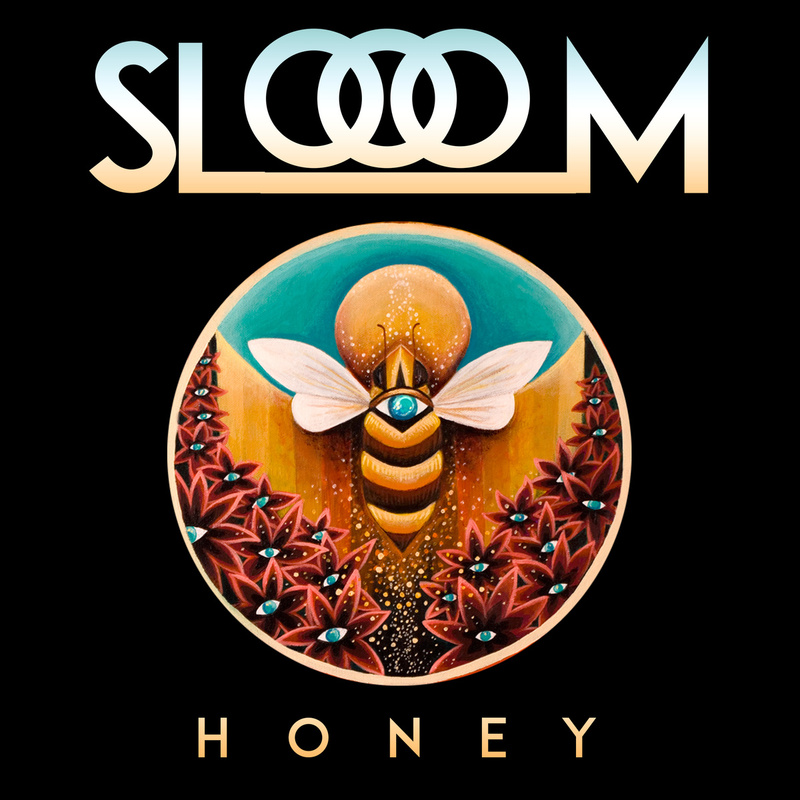 Watch the NSFW video for “Honey” and stream/download the single below.